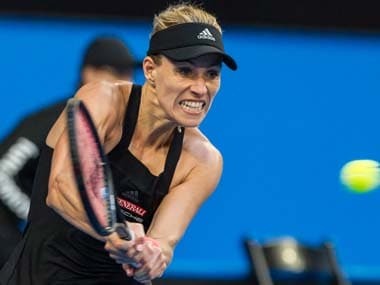 Petra Kvitova says a meeting with former world number one Monica Seles at Wimbledon last year, where they discussed returning to the sport after a knife attack, had been one of the most important of her life. 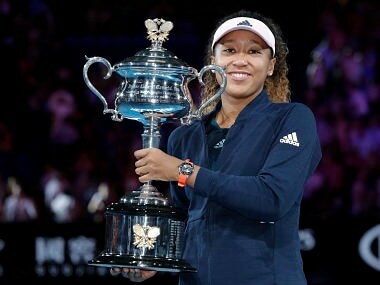 Two-times Wimbledon champion Petra Kvitova says Naomi Osaka’s shyness is a problem for her as she struggles to deal with the increased scrutiny in the wake of her success at the Grand Slams and her rise to the top of the world rankings. 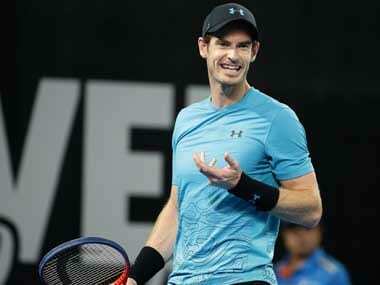 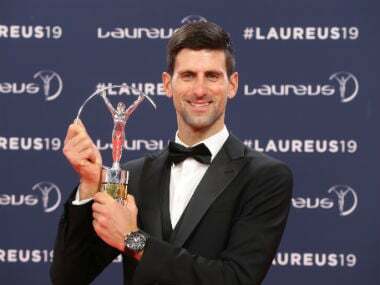 Novak Djokovic's stupendous comeback from injury last year which saw him win two Grand Slam titles earned him the Laureus Sportsman of the Year Award on Monday at a lavish ceremony. 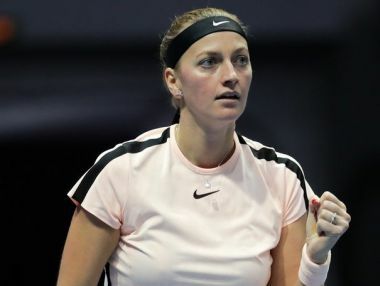 Two-times Wimbledon champion Petra Kvitova told a Czech court on Tuesday how she grabbed the blade of an attacker’s knife and forced it away from her neck, leaving blood everywhere, during an attack at her home in December 2016. 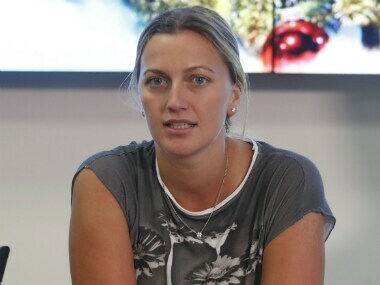 Australian Open finalist Petra Kvitova hailed the end of her Grand Slam bad luck — and of a two-year transition following a knife attack that almost ended her career. 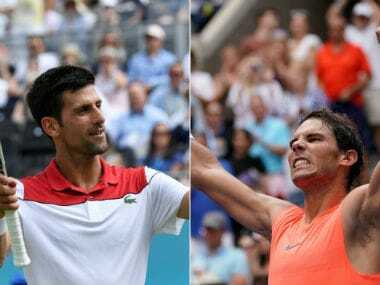 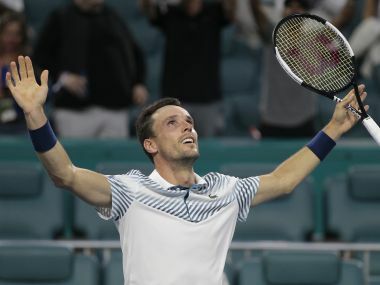 Djokovic and Nadal had given the sport one of its most exhausting and till date, the longest ever final at a Grand Slam, clocking five hours and 53 minutes – the score 5–7, 6–4, 6–2, 6–7(5), 7–5 to the Serb.